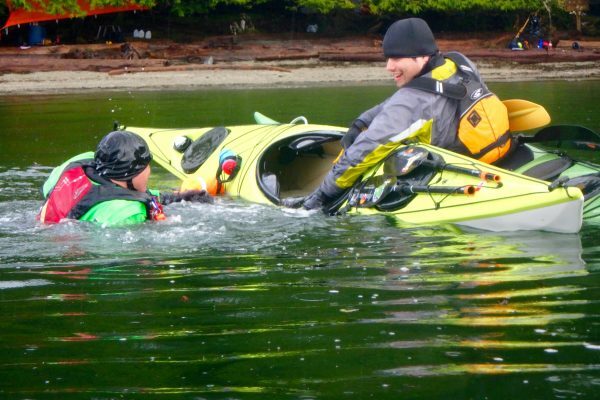 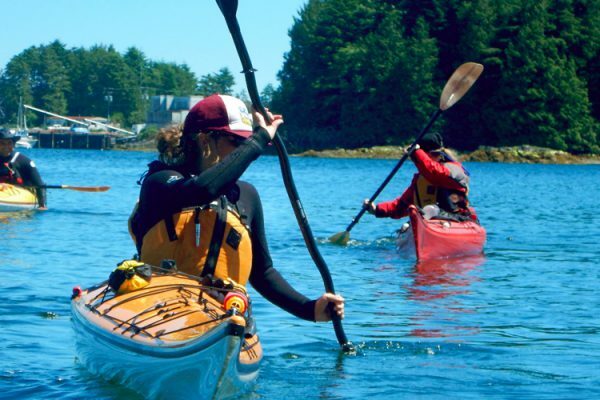 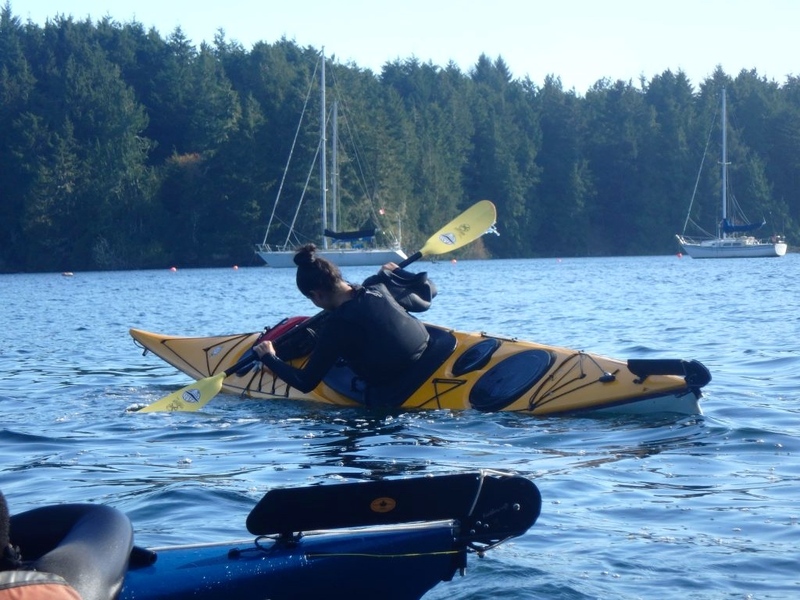 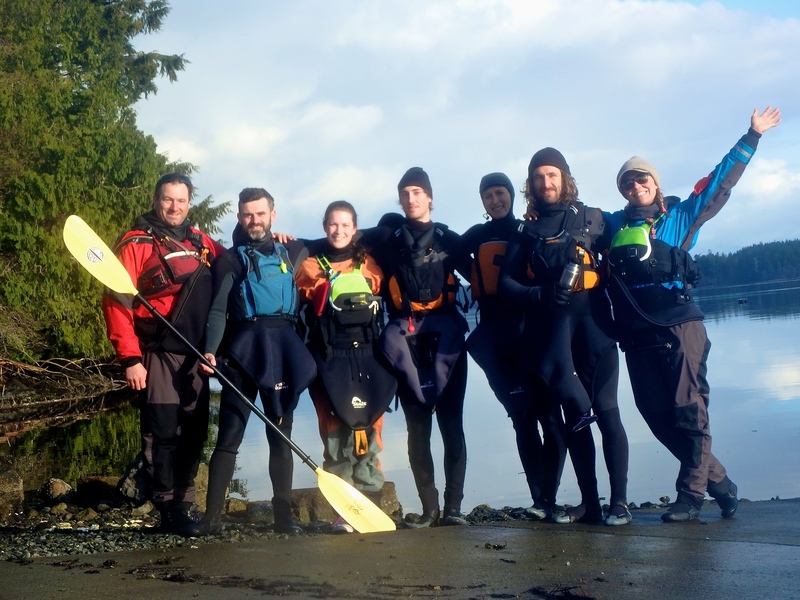 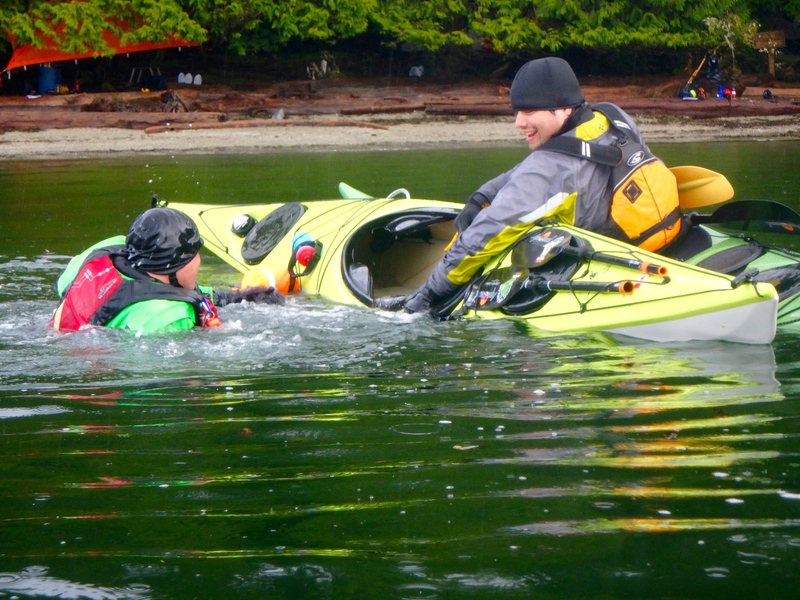 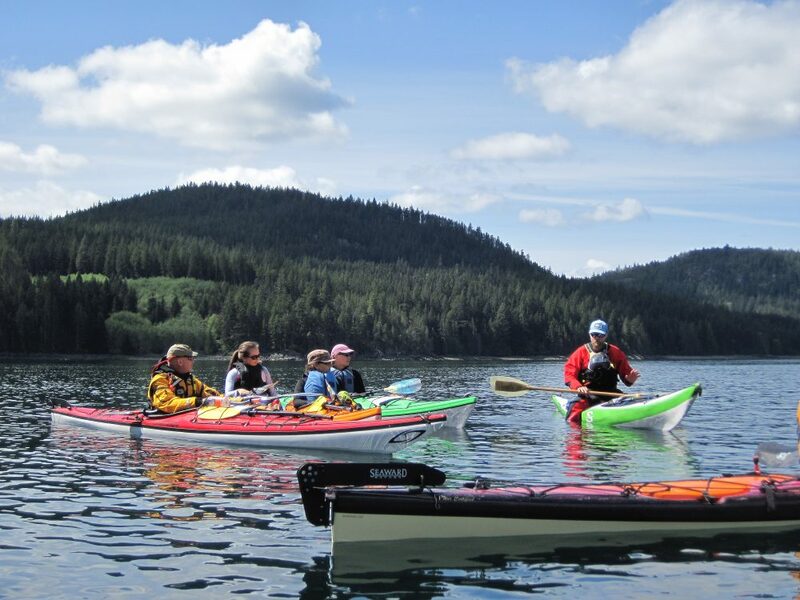 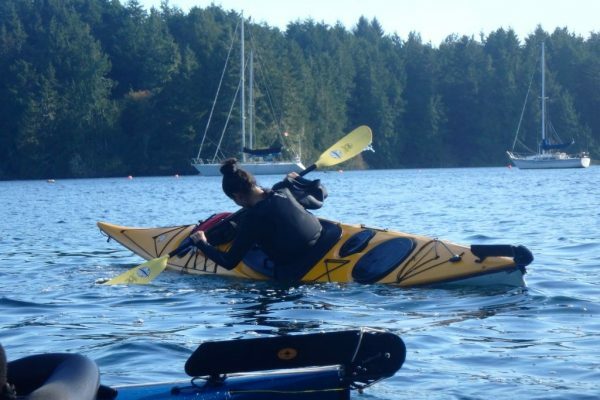 Designed for recreational kayakers, this course is perfect for those wishing to increase their skills and knowledge as well as for individuals wanting to become professional sea kayak instructors. 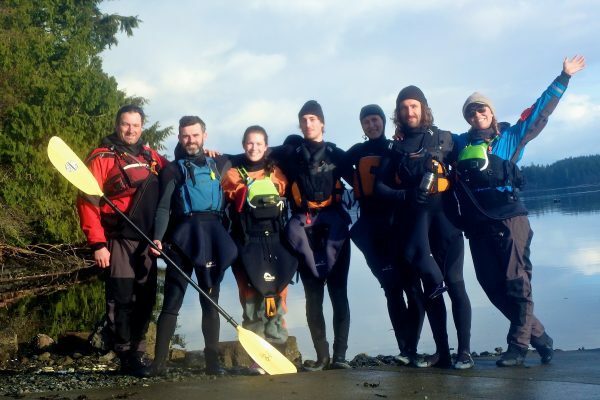 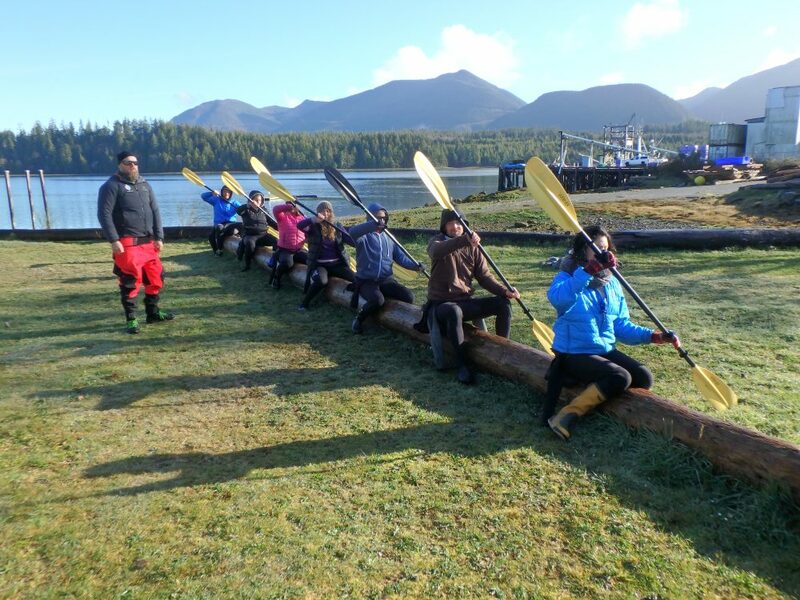 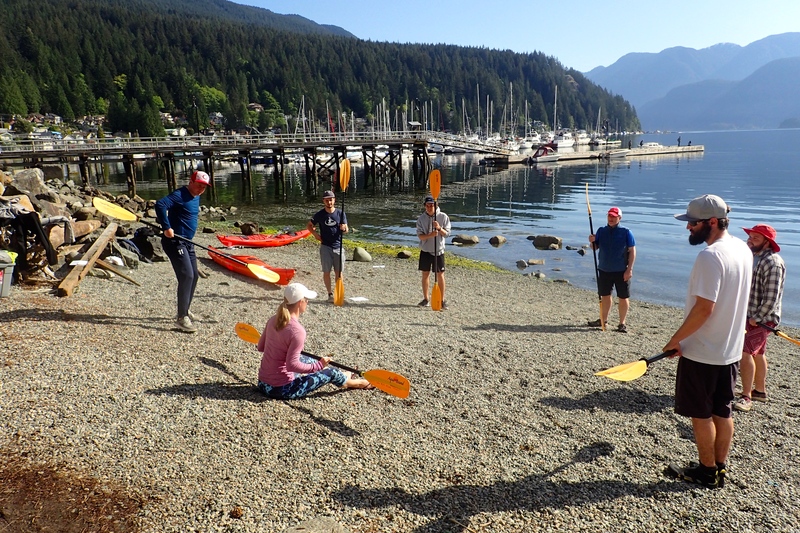 We introduce the basics of group management in sheltered waters, organizing and presenting effective on water lessons, detecting and correcting common challenges with strokes and rescues, and providing meaningful feedback to students. 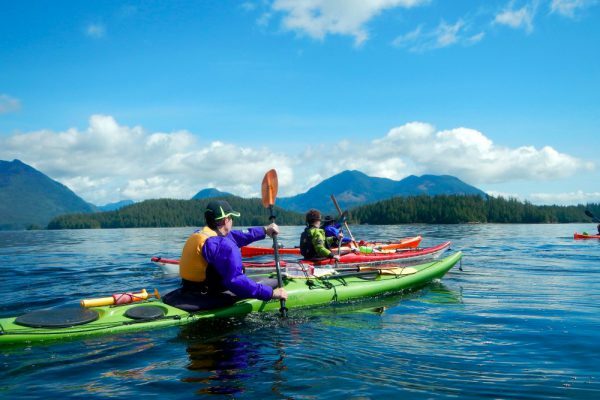 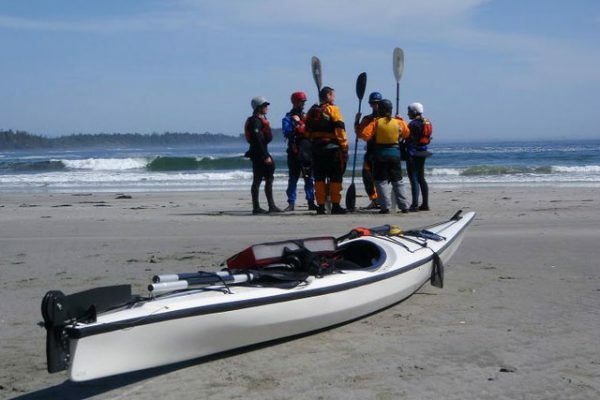 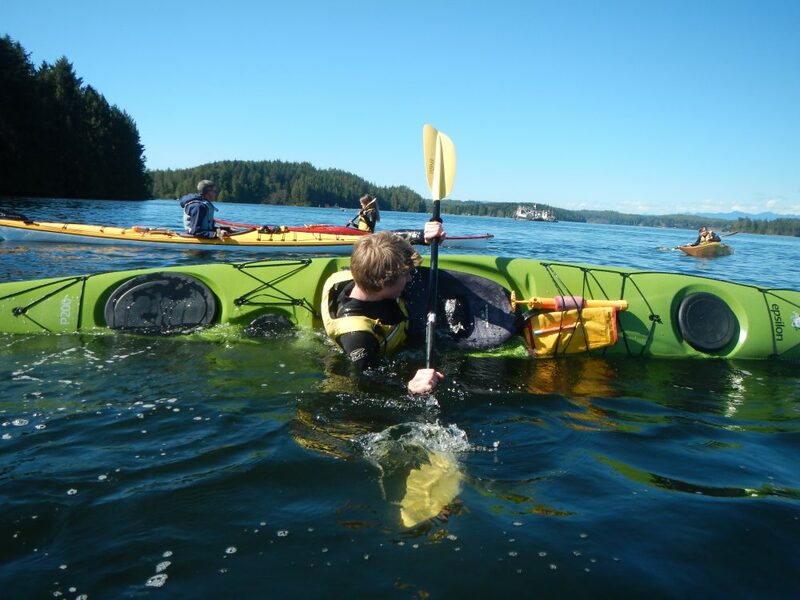 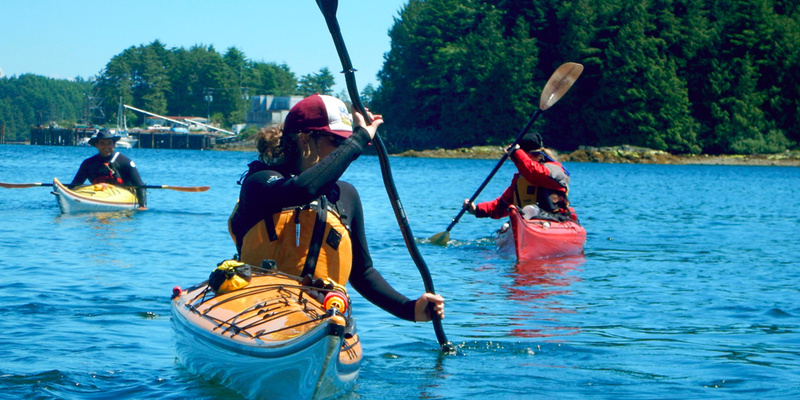 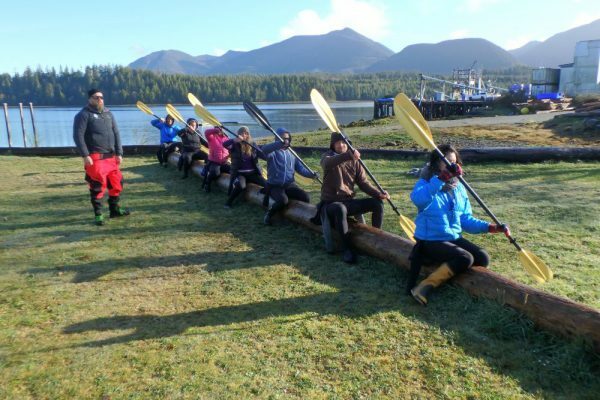 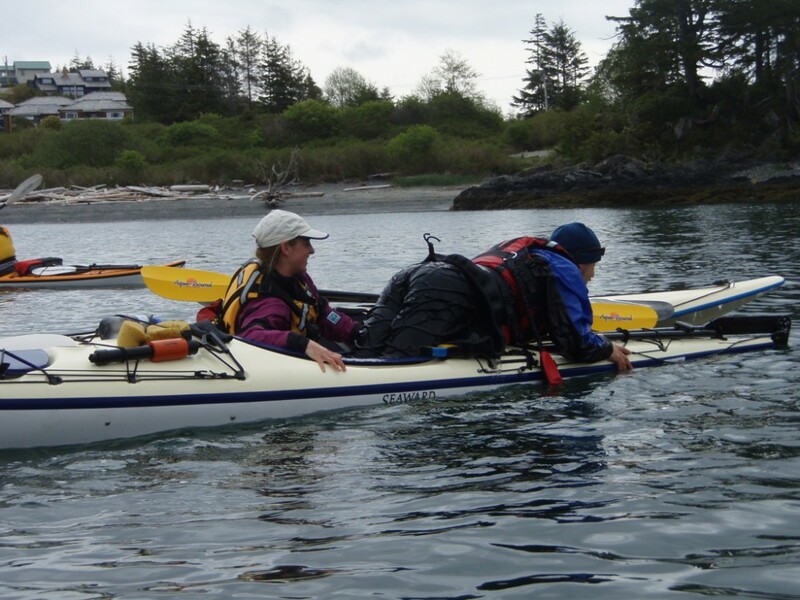 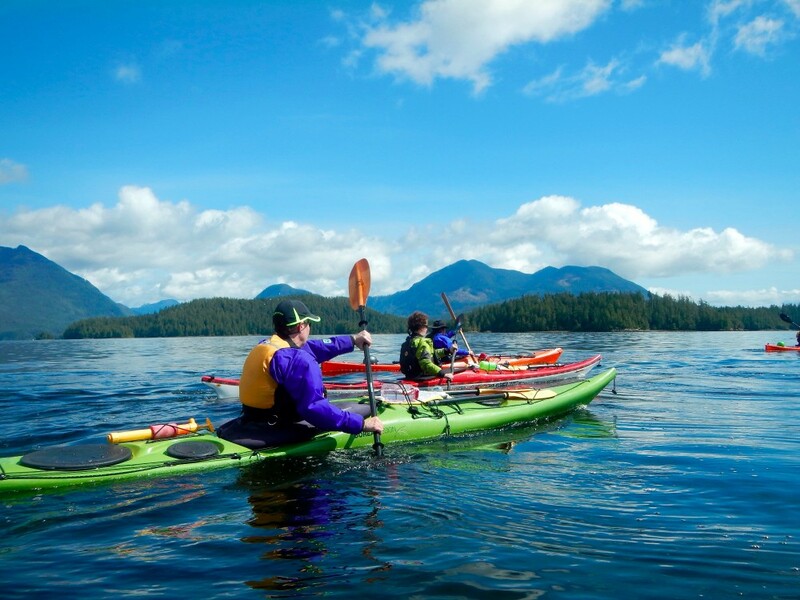 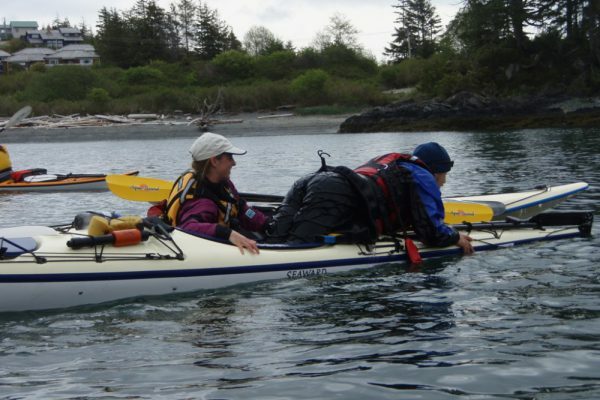 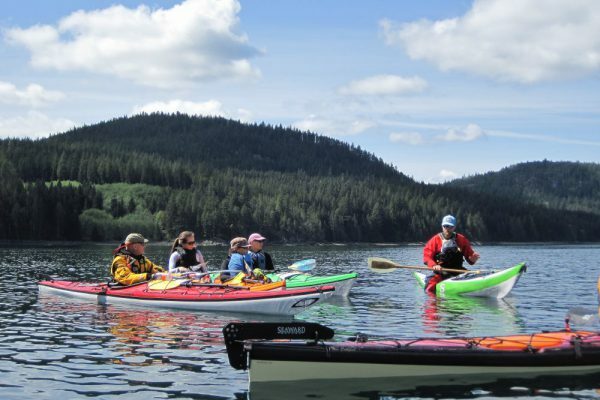 The course develops and assesses the necessary skills to organize and teach a 1-day on water sea kayak beginner course. 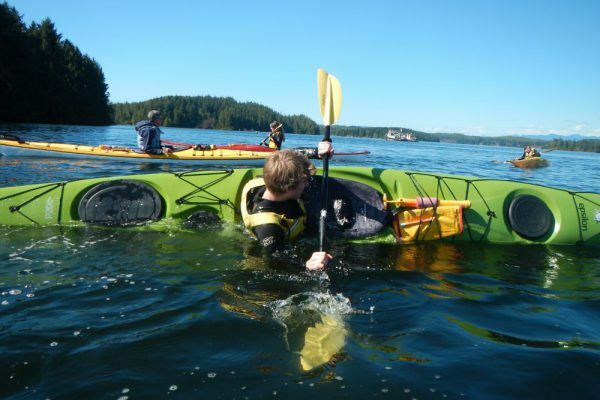 Standard First Aid (14 hours) or Wilderness First Aid (16 hours). 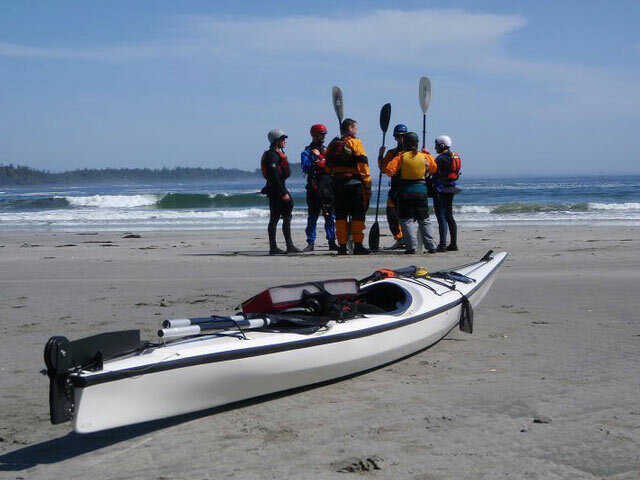 The first aid requirement can be completed after the course.